Racing in the south of Ireland in the early 1960s consisted primarily of hillclimbs with annual races on road courses such as Phoenix Park, Dunboyne and Rathdrum. In the north there was one permanent circuit at Kirkistown plus the RAF base at Bishops Court which could be used three or four times a year. When Formula Junior finished at the end of 1963, Irish single-seater racing moved to formule libre with some ex-Junior cars being fitted with 1600cc twin-cam engines. Despite the presence of one or two bigger libre cars, 1600cc racing took hold and an All-Ireland championship was organised for 1967 with races at Kirkistown and Bishopscourt joined by the road races at Phoenix Park and Dunboyne in July. The new series attracted strong fields and the first season was won by future F1 star John Watson from the veteran Malcolm Templeton. 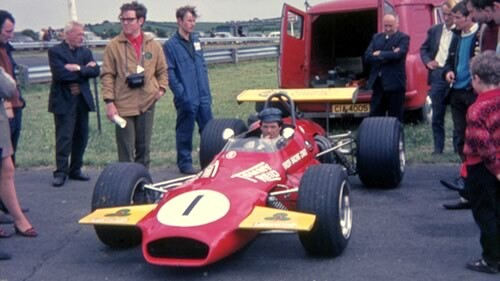 The opening of Mondello Park in 1968 saw club championships increase in importance again both north and south, and when several top Irish drivers decided to move into F2, libre again replaced the 1600cc class as the main Irish formula. 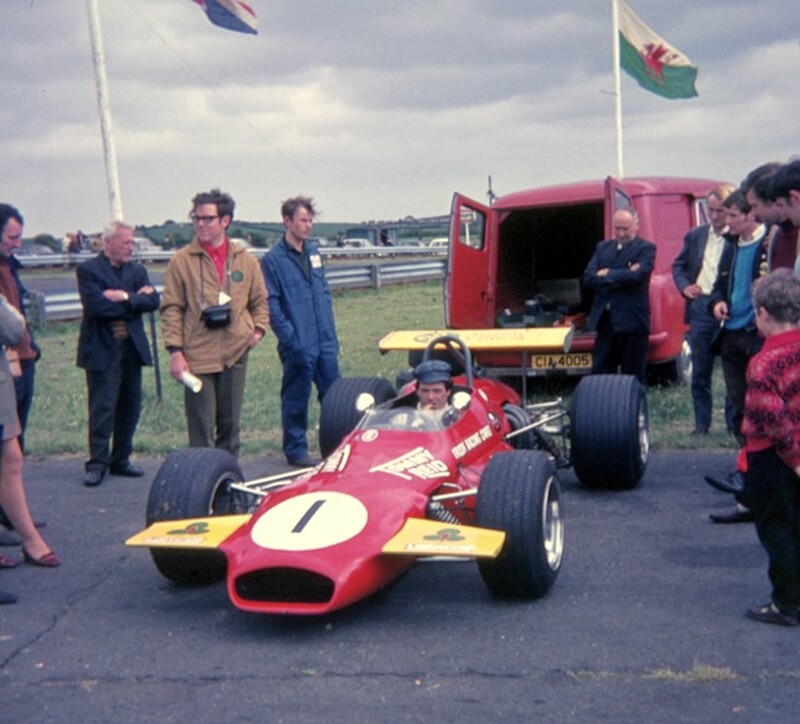 Gerry Kinnane bought a pair of ex-works Lotus 48s for 1969 and Mick Mooney acquired a brand new Brabham BT30 for Tommy Reid to drive. Mooney bought a second BT30 for Reid for 1970 and fitted the older one with a 1.8-litre FVC sports car engine. The next major change to the category came with the introduction of the 2-litre Formula Ireland for 1972. This was based loosely on the new Formula 2 but allowed racing engines up to 2000cc which gave Reid the chance to use a Cosworth's Chevrolet Vega, a sports car engine that had not yet been homologated for F2. 1973 saw a mixture of Vega, Cosworth BDE and Cosworth FVC engines with the old 1600cc twin cam cars now relegated into a separate Clubmans category. Having moved almost completely away from 1600cc racing, Ireland then moved all the way back, introducing Formula Atlantic for 1974. Please email Allen if you have any material on Irish racing during this period. We have a particular need for photographs from this period. The results shown	here are assembled from the race reports and brief results sections published in Autosport and further details in Irish Wheel Magazine . Wheel was edited by Brian Foley, who was also Autosport 's Irish correspondent, and was published in Dublin. Scans were kindly provided by Alan Drysdale. Further information has been provided by Alan and by Simon Thomas and David Neilson. Chassis identities are mostly based on work elsewhere on this site but acknowledgement should be made to the Alexis Register and to Duncan Rabagliati and Peter Jackson for their help with ex-Formula Junior cars. Photographs have been kindly provided by Julian Massey.